An example of an established build is this architecturally designed two-storey residence. The home, located at 3 Appin Court, captures panoramic views of the surrounding mountains. A full description of the property is available here. This three bedroom, two bathroom home is literally a show piece for the developer David Reid Homes, as their original show home for Appin Court. The home is being offered at $1,285,000. Stuff reported mid-year that the Queenstown median price of a house in April was $1,152,500 and the median section price was $500,000. 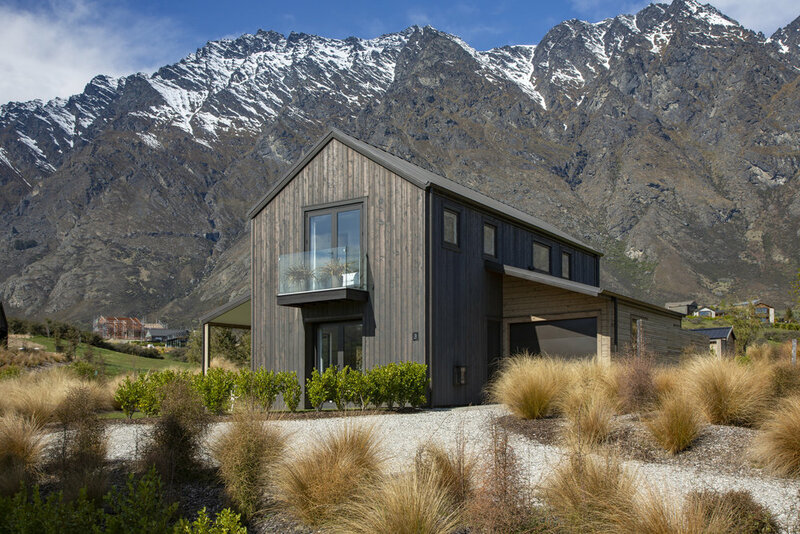 Residential section sales at Jack's Point for the 12 months to August ranged in price from $295,000 to $695,000, making it amongst the most affordable premium land in the Queenstown area.